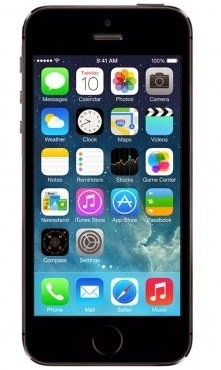 to that makes it more useful and more reliable, Buy iPhone 5s online and get your product delivered to your door step. 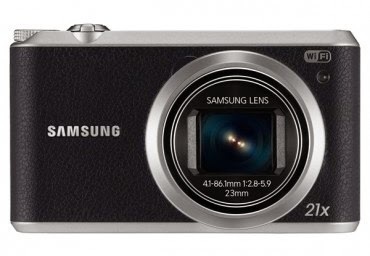 Samsung WB350 smart camera is a powerful camera, with 21x optical zoom that brings you closer to your subject, and you can capture powerful images. The camera features Wi-Fi and NFC capability so you can share your creation anytime. 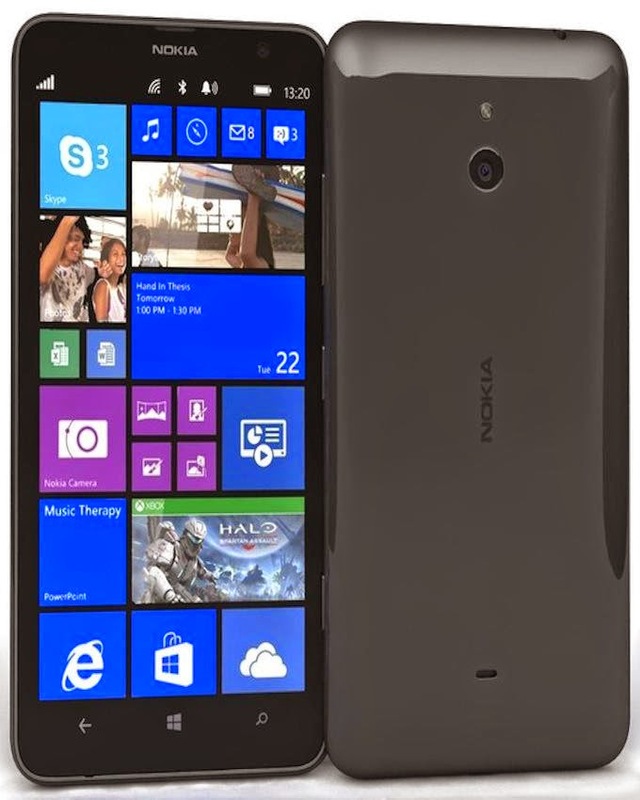 Nokia Lumia 1320 is a more affordable Smartphone, with 6-inch display screen and shape and clearer display which you can use to watching movies, browsing, reading and playing games. Lumia 1320 also make your entire life follow you. With your Lumia 1320 you are right in the office as it comes with various office applications to assist you in work effectively.